Developing new products and presenting them on a user-centric interface is what makes us come this far. Just like the way we release new products and update the old ones, we also bring enhancements to their presentation. The changes that we make are meant to improve the overall user experience and increase engagements on the site. Recently, we’ve renovated some of the most noticeable parts of the Themeum site. Though you might’ve noticed those changes already, we are here to tell you about those in more details. Everything that we bring for you is well researched. Hopefully, our users would be happy to embrace them with a smile. Now, let’s begin talking about those pretty stuff. What makes us bring those changes? Previously, we had a system of offering different bundles and single products at the same time. The prices were shown in a table that sometimes confused some of our users. To make pricing much clearer and understandable to everyone, we restructured our pricing model and introduced new options for the users. On the other hand, we wanted our products to be showcased with the exact features and functionalities they offer. 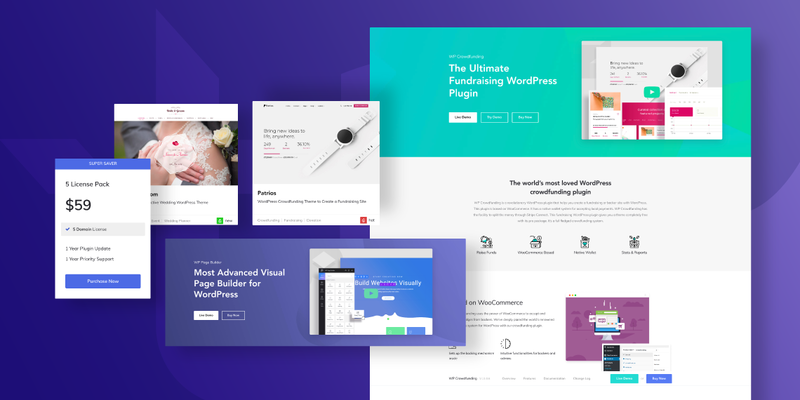 So, we’ve redesigned the theme and plugin landing pages with more specific visuals and text contents. We’ve redesigned some of our website’s pages improving the user experience and interface at the same time. The products that you might be interested in are showcased with more visuals and of course in a restructured feature area. 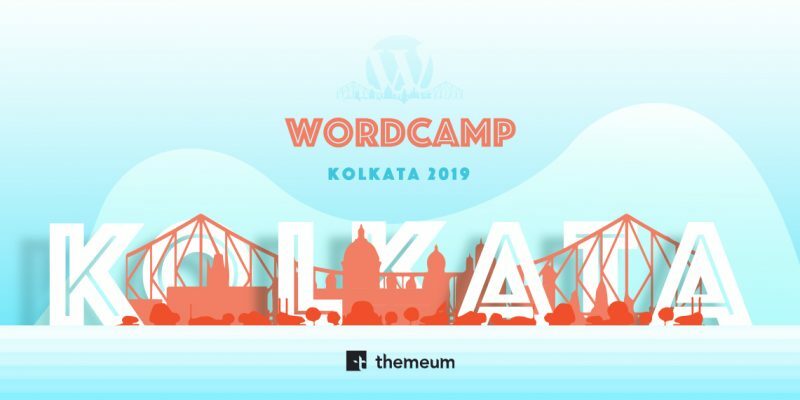 Theme listing page: The theme listing page now shows 4 themes on a single viewport increasing visitors’ chances to notice more. 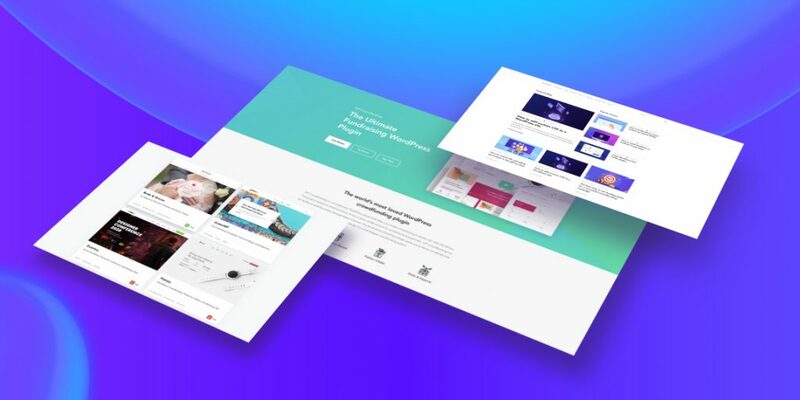 Theme & plugin landing pages: The theme and plugin landing pages have got some new significant areas and include more illustrated visuals. Blog home page: The Themeum blog gets grid-styled view displaying the most number of posts on a single viewport. There’s now a featured item and popular posts areas at the top. We mainly wanted to remodel the existing pricing plan. 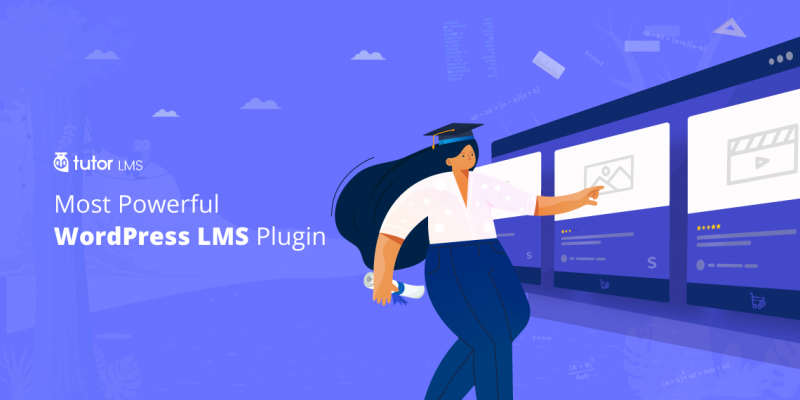 Now the Themeum pricing plans include 4 different options in total. Single license and 5 domain licenses are available for both themes and plugins. 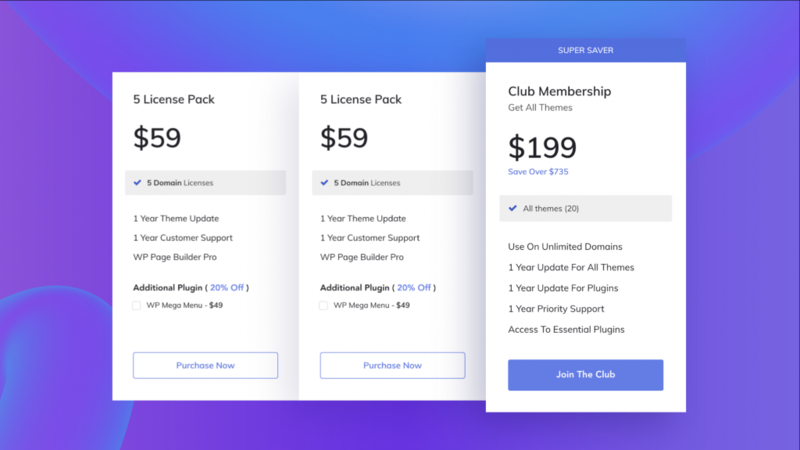 Additionally, all of the themes can be bought in a club membership while each plugin offers an unlimited domain license individually. The available options include the following. Now you will be able to explore products in more details with illustrated visuals and structured text contents. The pricing table will no longer seem an alien to you. On the other hand, the added options like 5 domain license will bring more flexibility for potential customers. Do let us know your thoughts on our new design and pricing model in the comments. We look forward to hearing from you. We would love to bring new changes if you recommend us to. Good luck.